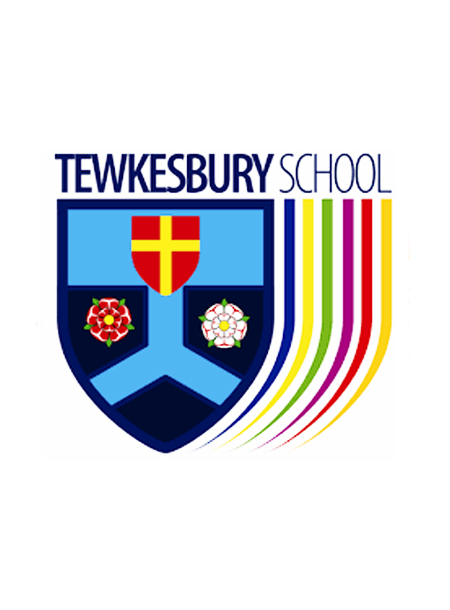 A Careers Information Fair for Year 9-13 students at Tewkesbury School. Amiosec hosted a stand at the Tewkesbury School Careers Fair, which was an interactive event with students asking us all sorts of questions relating to our company, what projects we do, etc. and what subjects they should study if they wanted to work in our industry. It was a great opportunity to get the name Amiosec out into the local community, and to speak with some very enthusiastic students. We hope to see some of them applying for jobs in a few years’ time!